After Rhode Island Supreme Court win, “superb” rated Rhode Island Personal Injury Lawyer, David Slepkow, was sworn in as a member of the United States Supreme Court bar. RI Accident Lawyer, David Slepkow, was honored to be sworn into the Exclusive United States Supreme Court Bar. 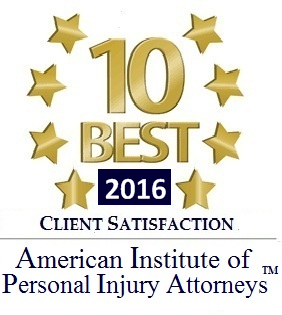 This honor is a culmination of 15 years of Legal excellence by Rhode Island Personal Injury Lawyer David Slepkow. 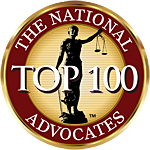 Rhode Island Car Accident Attorney, David Slepkow 401-437-1100 is also honored to receive a Superb rating by AVVO, an industry leading Legal Information provider. This is the highest rating that AVVO awards to attorneys. East Providence Attorney, David Slepkow has an extensive legal background in Family Law, RI Personal Injury, Auto Accidents, Criminal Law, RI Divorce & Child Custody. This experience includes a meaningful win at the Rhode Island Supreme Court in 2011. David challenged a decision of a Rhode Island Judge in the case of Rogers V. Rogers and was able to convince 5 Supreme Court Justices to vacate the incorrect decision in a unanimous 5-0 decision. This precedential decision helped determine the Jurisdiction of the Rhode Island Family Court to determine divorce matters. On February 22nd, 2012 David Slepkow Travelled to Washington DC for the swearing in ceremony prior to the Courts scheduled Oral Argument calendar. A small contingent of distinguished and accomplished Lawyers was sworn into this exclusive Bar. David was honored to be selected by a Major United States Law School for inclusion in this bar. David is also a member of the Rhode Island Bar, the Massachusetts Bar and the Bar for the Federal Court First Circuit District of Rhode Island. 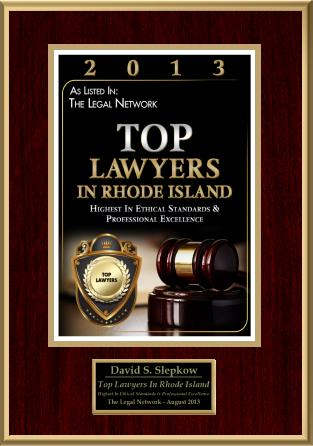 Rhode Island Personal Injury Lawyer, David Slepkow has authored hundreds of legal articles and blog posts concerning RI Law including: RI Car Accidents, RI Child Custody, RI Criminal law, Rhode Island Divorce, and Rhode Island Personal Injury. RI Car accident Attorney David Slepkow has also written hundreds of posts concerning Truck, Motorcycle, Auto, Bus, Bike, Swimming Pool, Slip and Fall and Premises Liability Accidents. These articles can be found at David’s numerous Rhode Island Law Blogs. The RI Supreme Court licenses all lawyers and attorneys in the general practice of law, but does not license or certify any lawyer / attorney as an expert or specialist in any field of practice. While this firm maintains joint responsibility, most cases of this type are referred to other attorneys for principle responsibility. Please contact David Slepkow at (401)-437-1100.